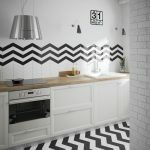 CHEVRON | Pavé Tile Co. 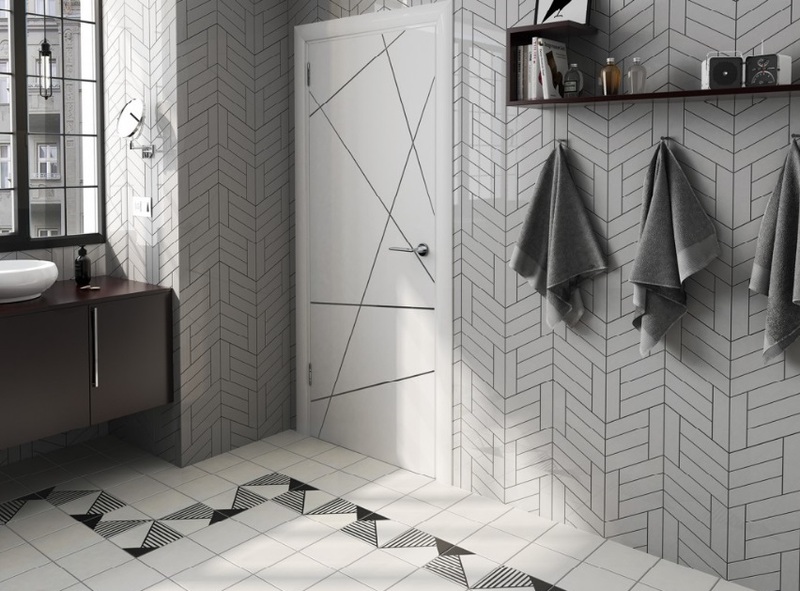 Hailed from Paris in the 1920’s, Chevron pattern is back in vogue. 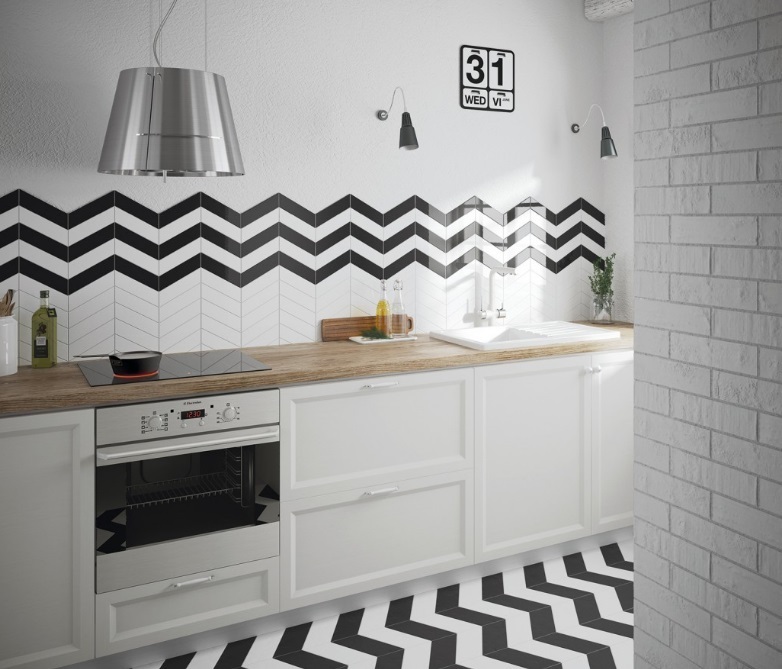 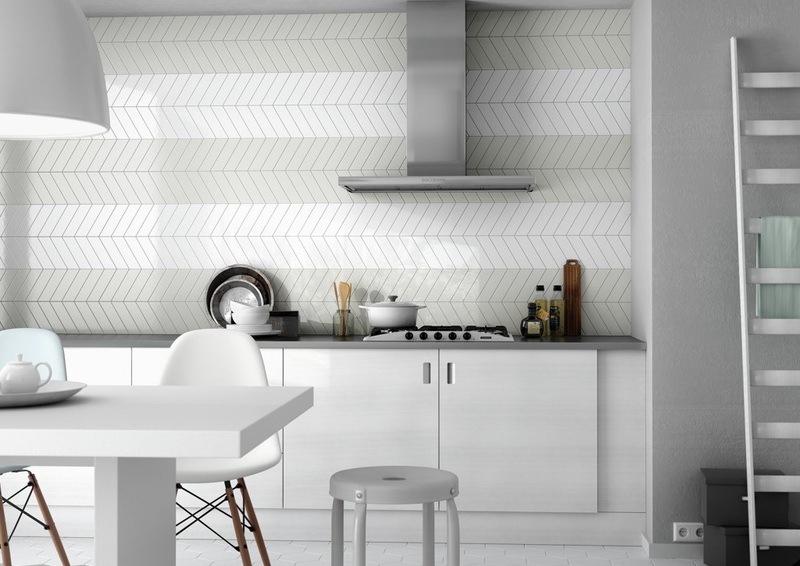 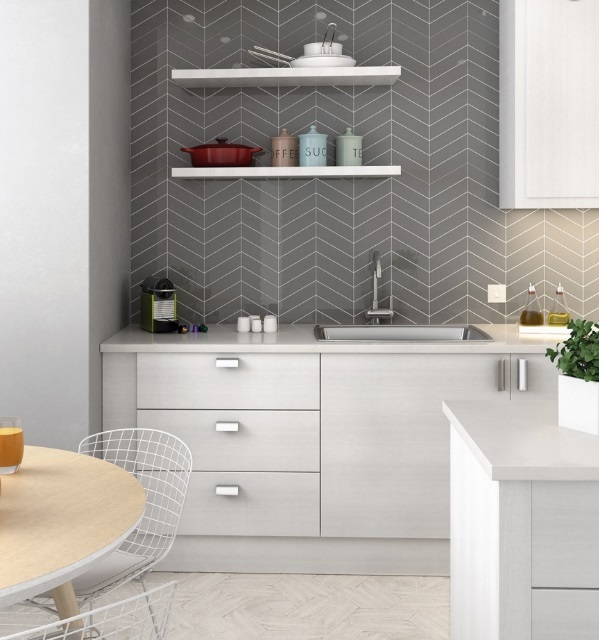 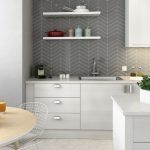 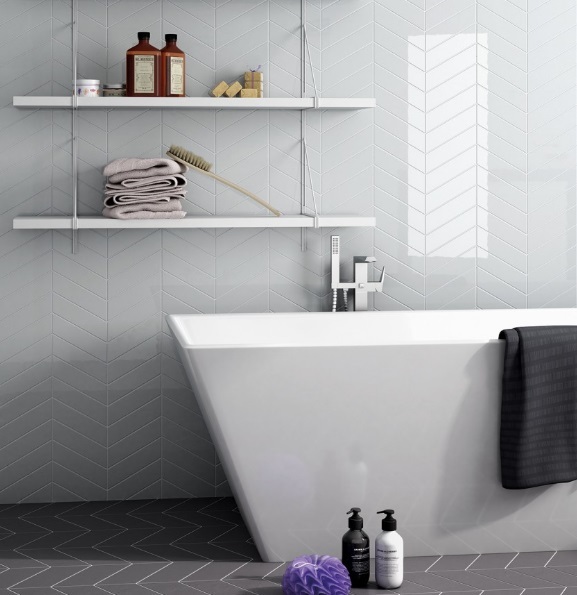 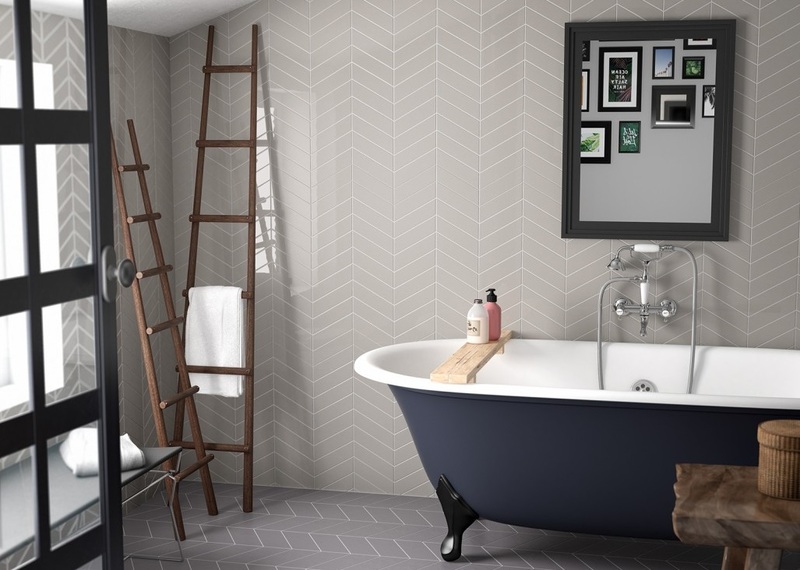 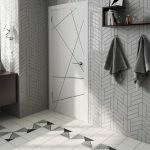 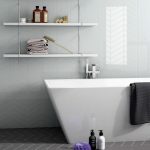 These Spanish ceramic Chevron wall tiles are cut into left and right configuration, making it easy to tile and giving angular detail. 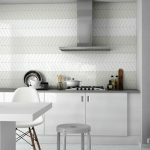   They are available in both mat and polish finishes, and come in neutral tones to allow the actual pattern to speak for itself.